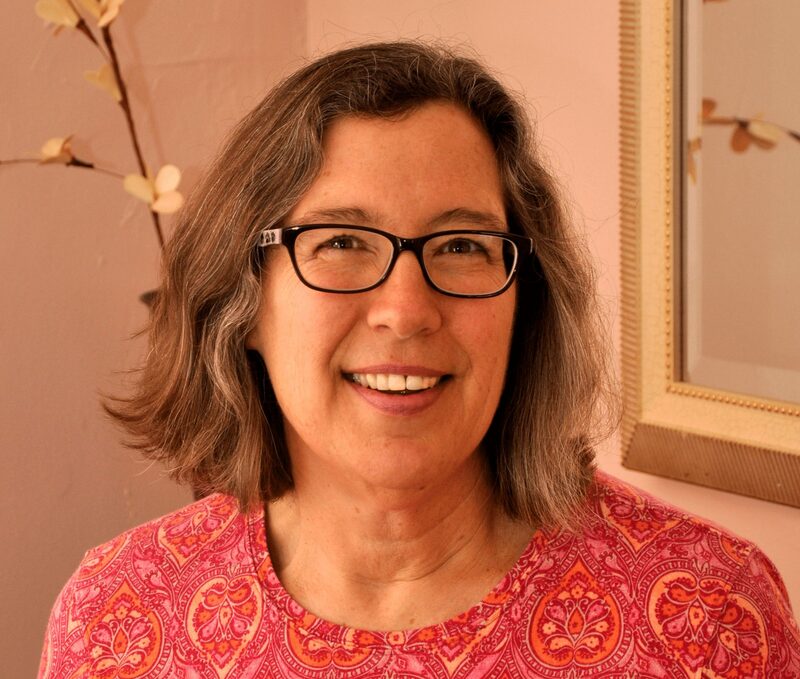 Yesterday, I shared an article from Holistic Horse about ulcers in horses (click here for link to that article) and I wanted to follow up with some personal information as an empath. I have worked on horses that have had ulcers, and when I put my hands on them, I feel very sick to my stomach - an overall malaise but not pinpointed to one specific area of my stomach. I feel like there’s a build up of bile in my system. I also often have a general increase in an acidic taste in my mouth. I constantly want to swallow and almost gulp trying to clear that malaise and bile build up feelings. The malaise in my stomach makes me feel uncomfortable, uneasy. I often have a headache as well – not always but most of the time. Generally these symptoms are similar when working on horses with either newly forming or long existing ulcers, although the degree of the symptoms does change. As the owner may not even know their horse has ulcers, I am not made aware of it either before I connect with their horse. It’s not until after the session, when talking with the owner and describe the way I felt while working on their horse, that they suspect ulcers and a vet is called out to confirm that suspicion. Read on as I describe a recent experience of working on a horse with a newly forming ulcer. I was offering Reiki to a young horse who is normally very shy and hides in the back of his stall most of the time, even when receiving Reiki which he enjoys. Typically, even when feeling well, he’s not one to poke his head out over his stall door, unless he hears his owner nearby, and then he’ll only come up to his stall door. This time however, he greeted me at his stall door, as if he couldn’t wait for his Reiki. When I put my hands on him, I felt all of the above feelings very clearly: general malaise, build up of bile, constantly wanting to swallow, along with a headache. 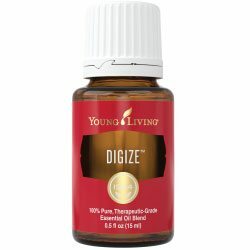 Besides the Reiki, which he clearly wanted that day, I also thought of Young Living’s Digize* and moved outside of this stall to get it from my bag. As soon as I was outside his stall door, he was hanging his head out and sniffing which is extremely unusual behavior for him. I had not even gotten the oil out, I was just thinking about it. He knew which oil I had in mind for him and he couldn’t wait to smell it even before I had gotten it out. I was astounded at his bravery in that moment and through-put his whole session. It was only because inherently he knew both the Reiki and which specific oil would help ease his malaise. Below are some other options to consider on how to support your horse that has ulcers, besides offering them Reiki, which can be safely used on all horses, including show horses. Please note that I highly recommend that you work with your vet and follow their advice. The following is NOT to take the place of your vet’s protocol. It is only information that you could consider as supplemental and should only be used with NON-regulation show horses. If you have the Young Living Essential Oils Starter Kit, you could consider offering your horse the YLEO Digize just to smell. If they like it, they typically want to keep smelling it, in which case you could have them smell it several times a day. 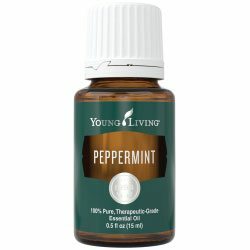 YLEO Peppermint is another good oil to consider for your horse to smell; that also comes in the starter kit. Besides smelling the YLEO Digize or Peppermint, in some cases you could also consider applying to their belly and sides. To do that you would rub a couple of drops in your palms with or without a little carrier oil (Coconut or Olive Oil) and rub along the horse’s belly and sides. Always offer the oils to your horse first – they will let you know which ones they want, either by reaching their head in to smell some more or turning their head away to indicate they are not interested it in. 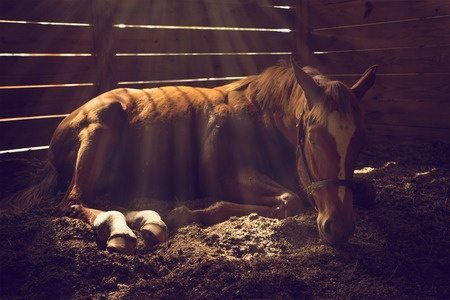 By combining Reiki and, only if you can, YLEO Digize or Peppermint, along with vet’s ulcer treatment protocol, you could be supporting your beloved horse to feeling more like themselves much sooner. Be ready as they will surely show you their gratitude! Have you found other supportive ways to speed up your horse’s stomach’s well being? Please share them in the comments below! *Disclaimer: I only work with Young Living due to their purity and seed-to-seal quality guaranty. I worry about lower grade oils and what other unknown substances they have mixed in. When dealing with a lower grade, non Young Living, the responses and effects on yourself or your animals will not be the same. Also only consider using oils with NON-regulation show horses.